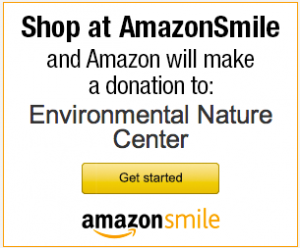 Donate to the Environmental Nature Center! I would like my donation to go to the ENC Nature Preschool. Please watch our Thank You video! The Environmental Nature Center is a 501(c)3 non-profit public-benefit corporation dedicated to providing quality education through hands-on experience with nature. Your donation is greatly appreciated, and your contributions help us grow and offer ever more benefits to the community. Donate to the ENC each time you shop at Ralphs! ClickHERE.